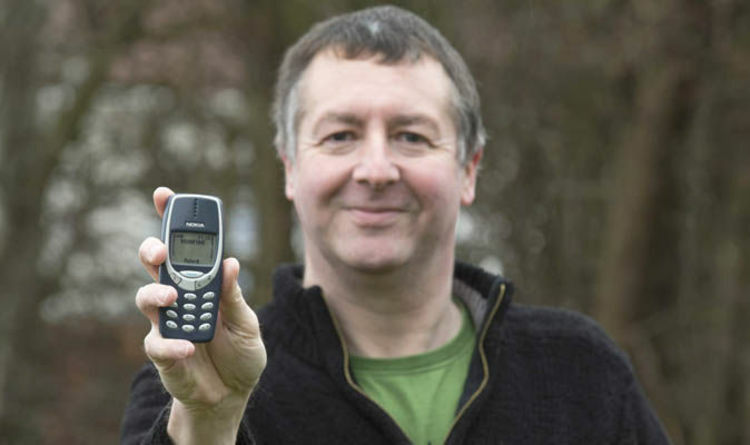 Kevin Moody, a roofer from Ellesmere Port, has recently cleared out his ‘man draw’ looking for a key to the shed when he stumbled upon his old Nokia 3310 mobile phone. The phone was still switched on, and had been forgotten about for 20 years. Incredibly the phone still had just over 70% battery remaining. Kevin remarked how he didn’t ever remember charging the mobile, or even owning a charger. Today’s mobile phones, such as iPhones, have an average battery life of around 17 minutes and require plugging in throughout the day in order to have enough power for the bus or train ride home. The Nokia 3310, however, never required charging. Ever. Scientists believe that Nokia, rather thank make a mobile phone, had instead created renewable energy. The Nokia 3310 battery is like perpetual motion. It shouldn’t exist, but it does. One Nokia 3310 can power a city for all time. Conspiracy theorists believe the Nokia 3310 disappeared because of threats and underhand tactics from fossil fuels, as a battery that never ran out would cripple the fossil fuel industry. Mr Moody’s phone is currently serving him well as both a texting device and a spare hammer for when he drops his at work.